Travel writers may face some legal issues. 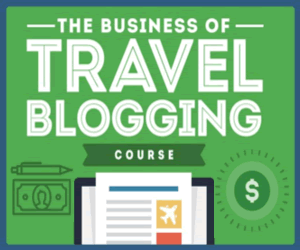 As a travel writer, familiarize or re-familiarize yourself with terms such as copyright, trademark, patent, plagiarism, defamation/libel, and slander. For more information on these terms, visit legal terms for writers. FYI: These terms are from our “tax section,” but it is best to mention them again. Familiarize yourself with Sole Proprietor, LLC, S Corporation, and C Corporation. Next up, contract law. 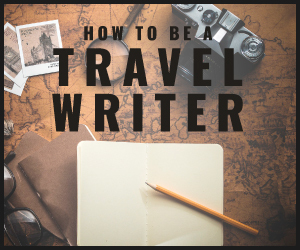 Let’s say you landed a couple of travel writing “gigs.” Perhaps you will be writing for a travel agency, bed and breakfast, major newspaper, local newspaper, travel magazine; you get the picture. You will want to protect yourself and communicate with your client via a freelance contract. Not all contracts are the same. You can have a very simple Letter of Agreement aka Letter of Intent to a very binding legal document. You’ll probably want to brush up on non-compete agreements or non-disclosure agreements. Finally, there’s the negotiation of a contract. If you are not comfortable with negotiation, take a class in negotiation or pickup a book. Retain It! : As a freelance travel writer, you may work on a retainer. Basically a retainer is a contract between two people or companies where one pays to reserve the others time. Visit the following websites to learn more about a contract and contract law: how to create a freelance contract, step by step help on creating a freelance contract, negotiating a contract, contract law, and legal points for bloggers. Learning what a breach of contract will be helpful to you. Visit remedies for a breach of contract to learn about what you may be entitled to if you suffer a breach of contract.